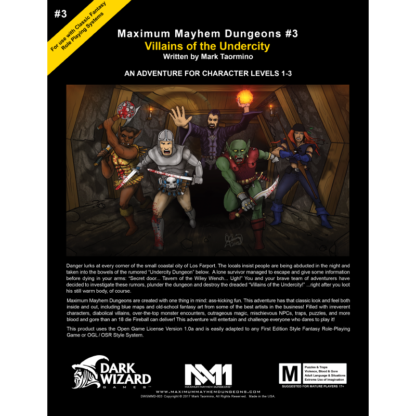 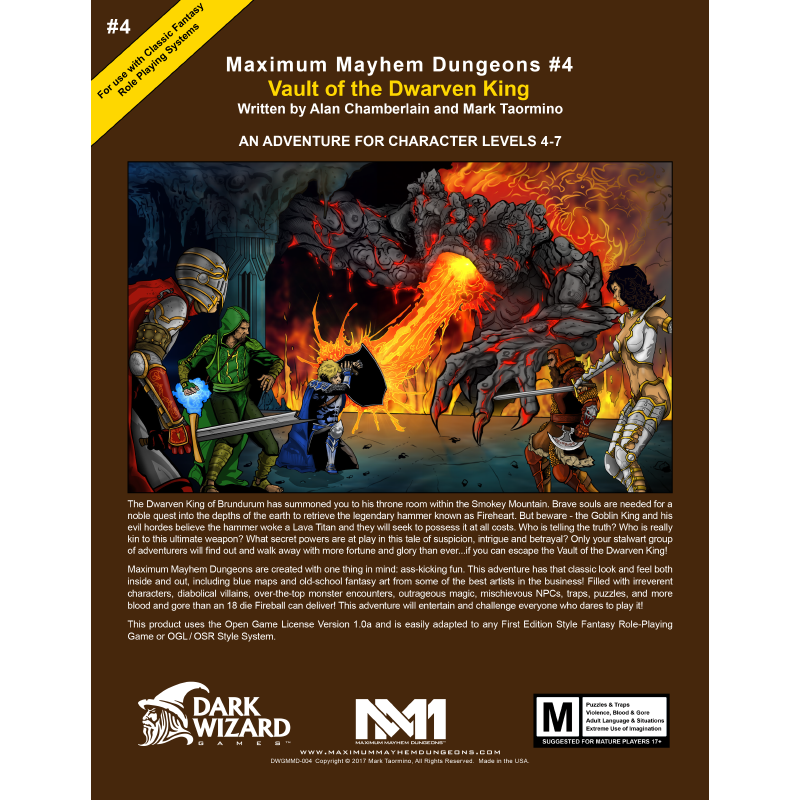 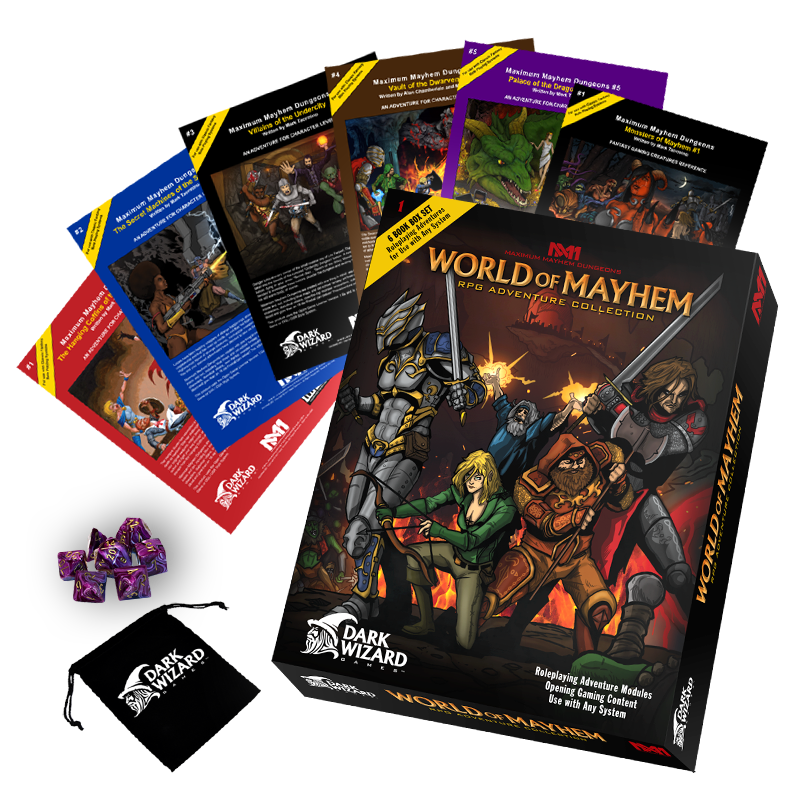 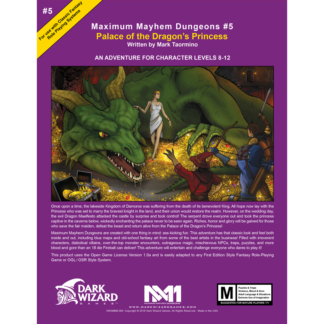 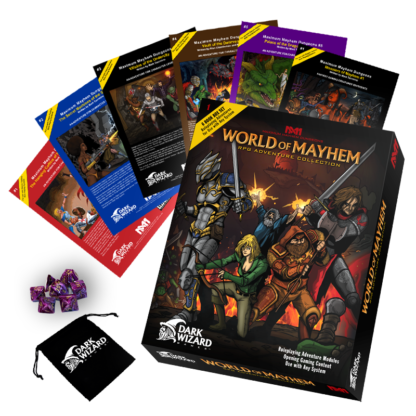 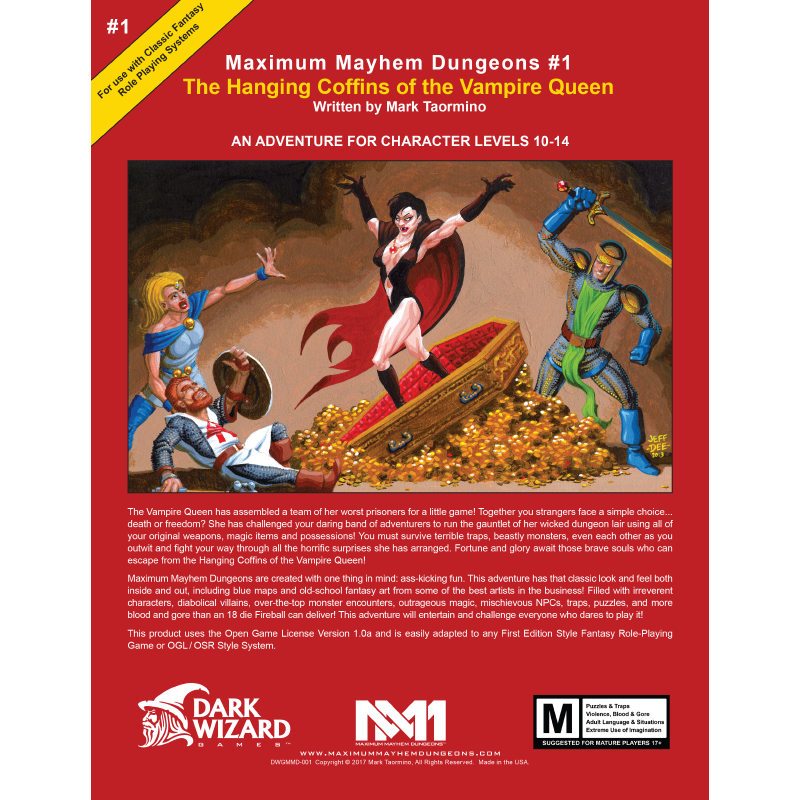 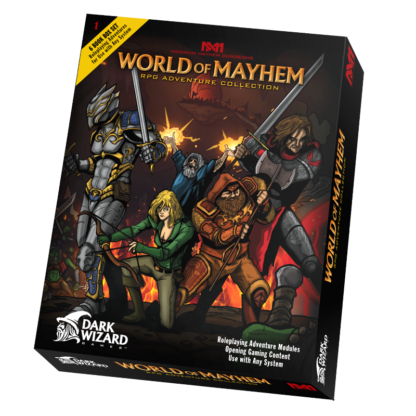 The World of Mayhem Box Set includes Modules #1-5, Monsters of Mayhem #1, Dice and dice bag. 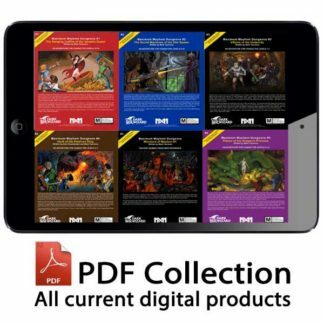 You will get all digital products immediately. 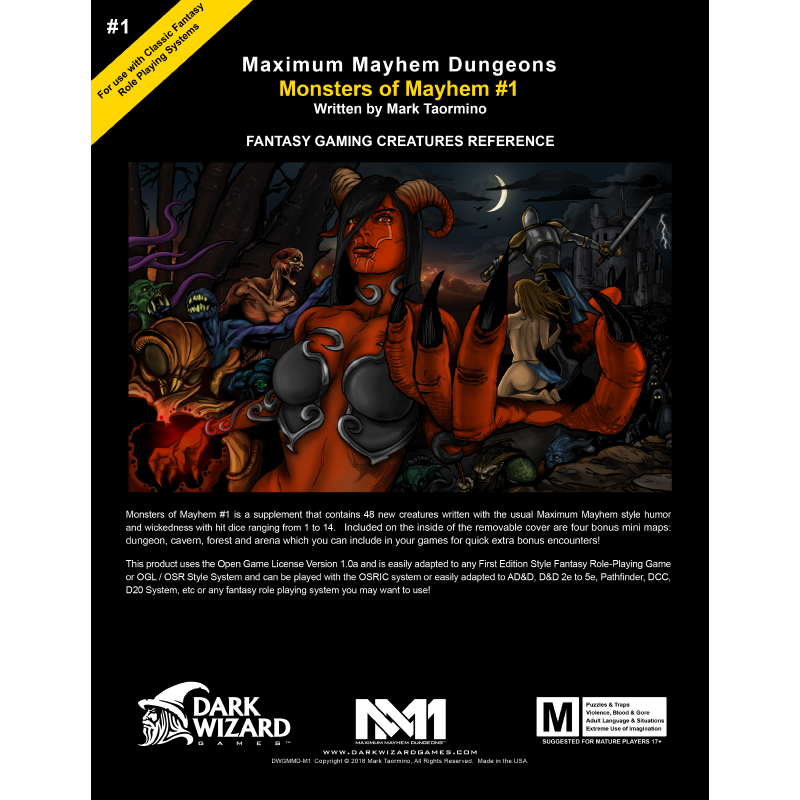 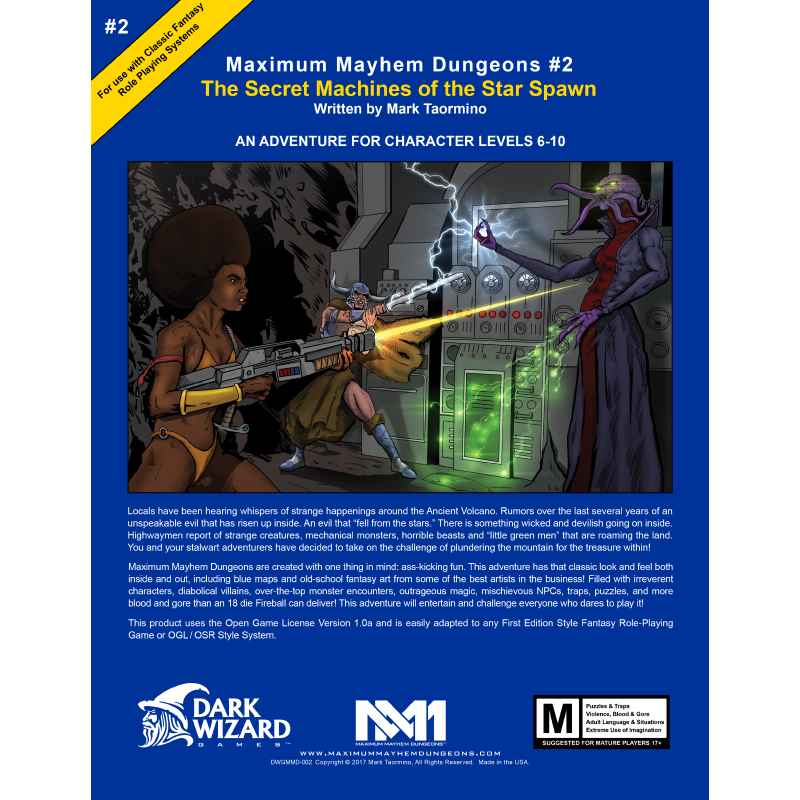 You also get the 27 1st Edition Character Sheets PDF! 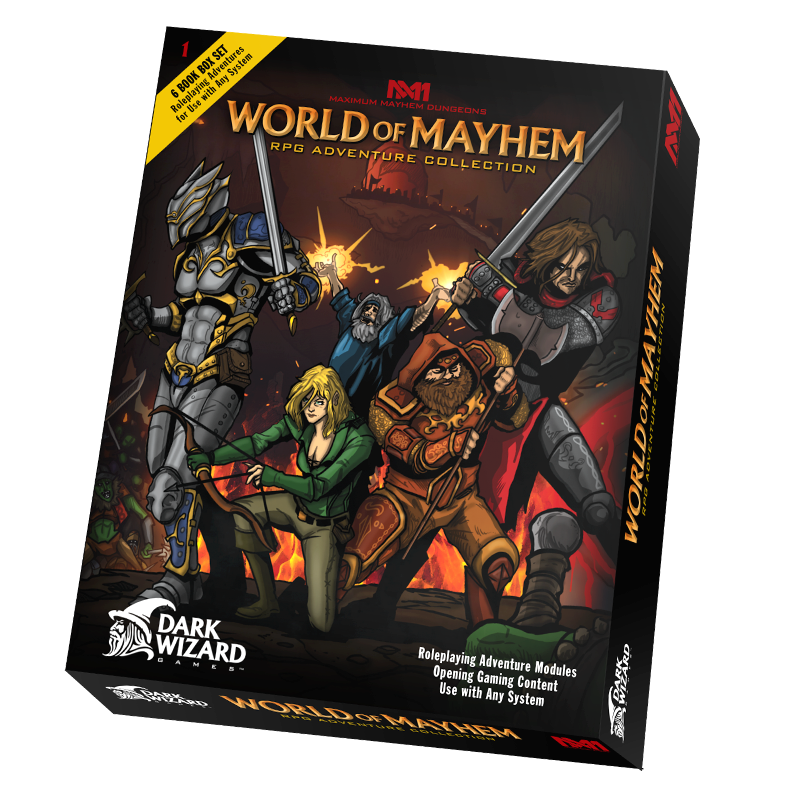 BOX SET IN STOCK AND AVAILABLE NOW! 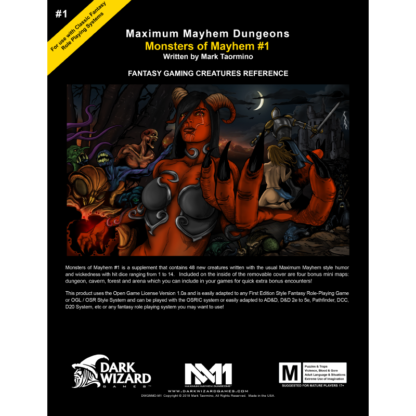 27 1st Edition Character Sheets PDF!